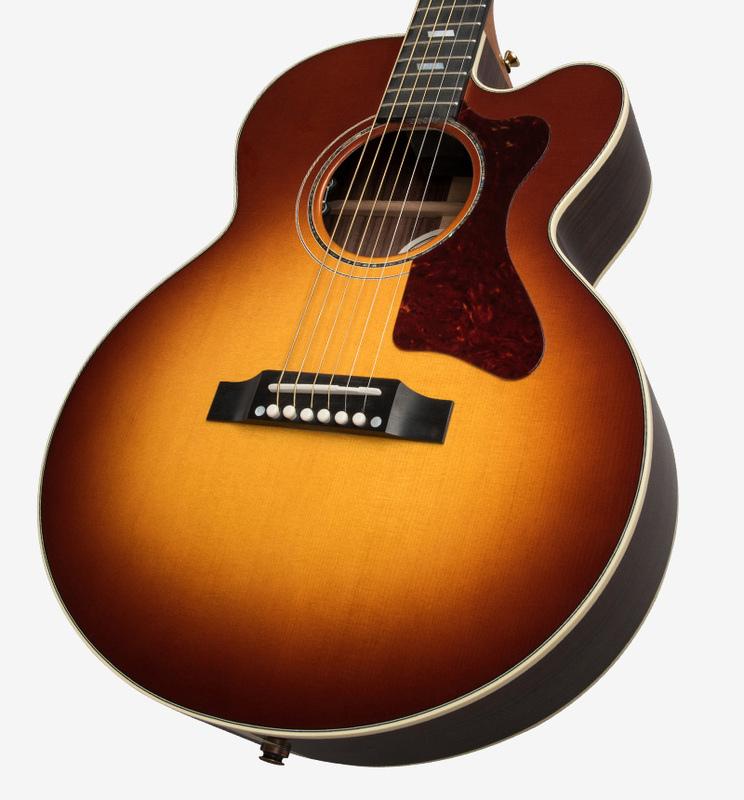 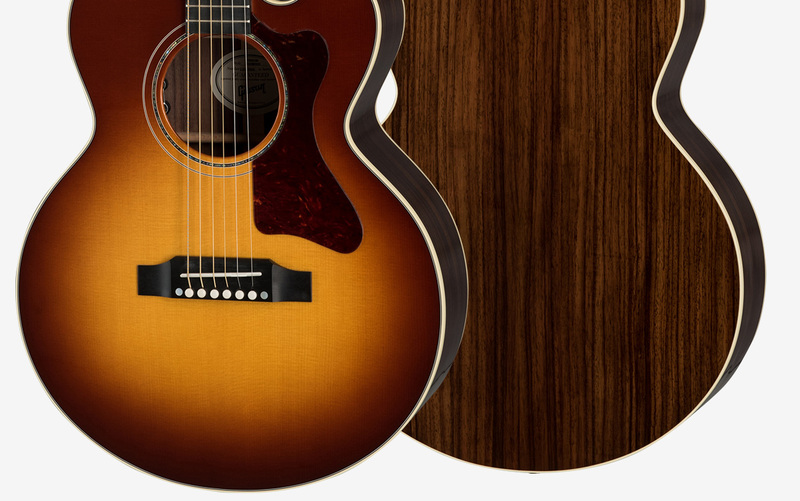 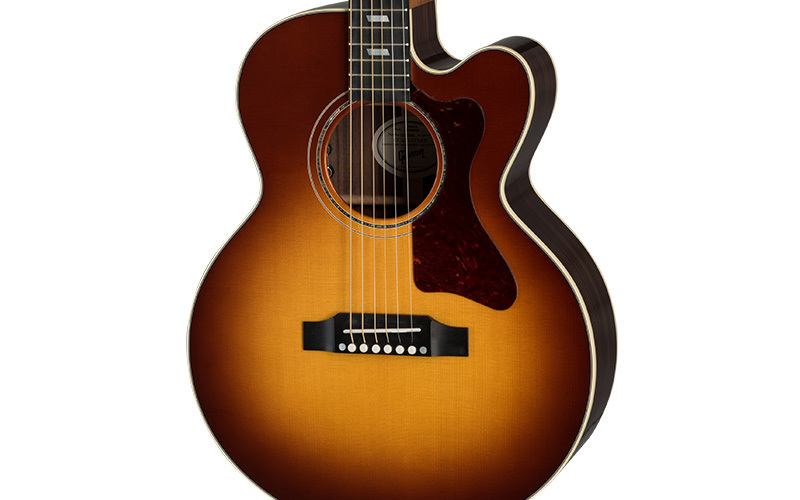 Gibson Acoustic has a long history of pioneering small-body acoustic guitar designs. 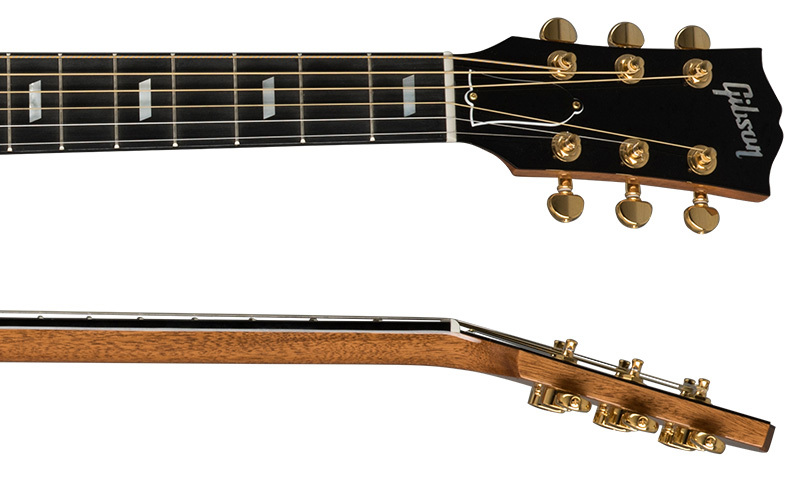 The Parlor Rosewood AG is an innovative, next evolution of what a small-body cutaway instrument should sound like. 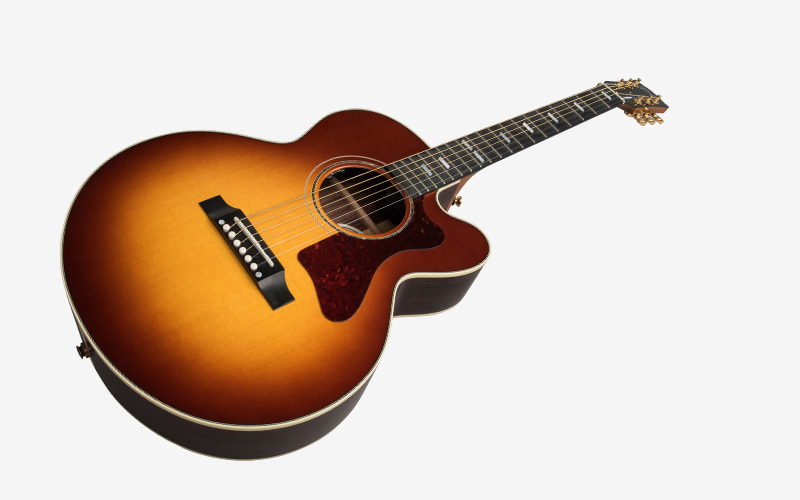 Never before has a slim, small-body, with a cutaway offered such a giant sound, excellent playability, and distinctive styling all in one package.